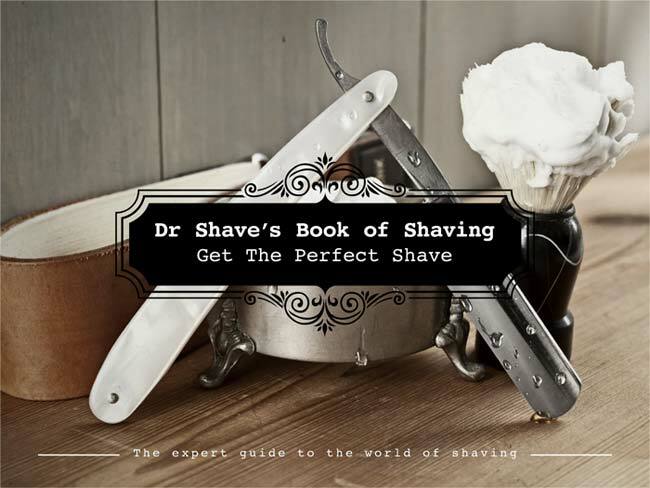 Welcome to Dr Shave’s Book of Shaving, the expert guide to the world of wet shaving. 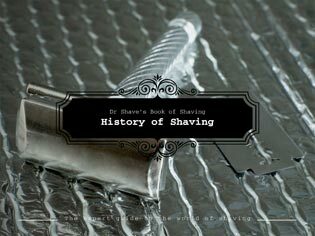 Created for anyone who wet shaves or wants to be a wet shaver, this book is a 40 page guide to the world of shaving. 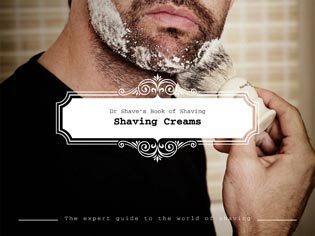 It is packed with information about the history of shaving, handy hints and tips on how to get the best shave and much, much more. 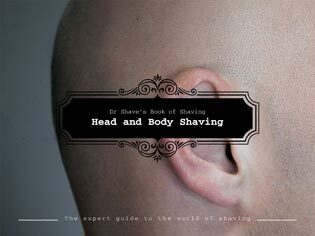 Six great chapters on wet shaving face, neck, head and body click here to download the shaving guide, or click the image below. 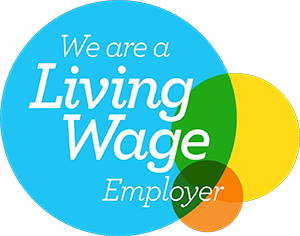 You can also view the individual chapters in the guide too, simply click on the chapter images below the main guide image. 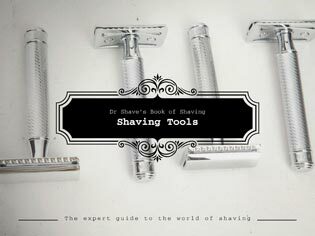 Learn how to use a safety razor watch our shaving tutorial video here. 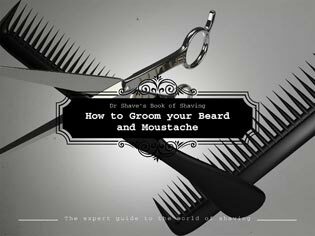 For all those of you who have beards and moustaches, we haven't missed you out. 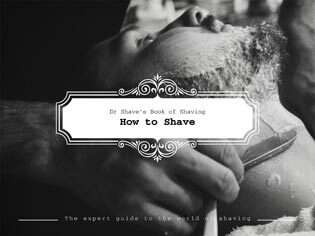 You can view the How to Groom your Beard and moustache chapter by clicking the last image. 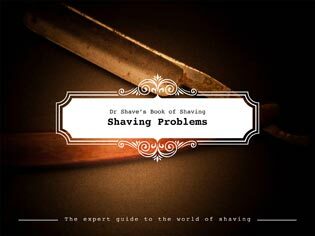 If you have any questions 'phone us on 0141 880 3040 or email info@executive-shaving.co.uk.